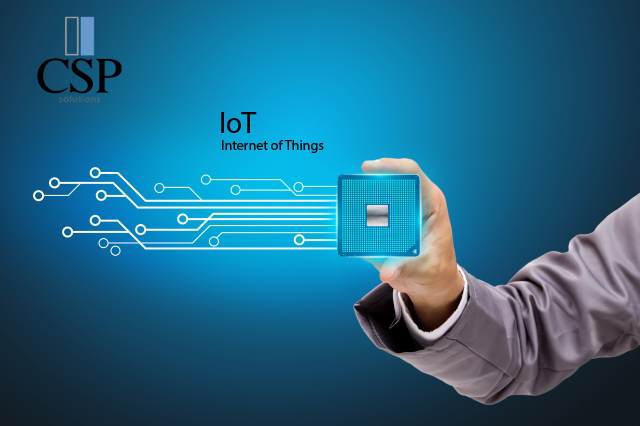 The Internet of Things (IoT) gives organizations the ability to connect machines into the cloud, aggregate data and control these machine from anywhere at anytime. We will develop the hardware and software for your business. Depending on your business requirements our analysts will provide a comprehensive solution and a detailed road map. Empower your organization and have more control over your devices. Monitor all warehouse movement of items. Optimize the organization of inventory. Decrease duplicates and lost items. Track progress of item loading and dispatch.